Engineering package check, supply of key equipment, commissioning. Supply of technology, engineering, supply of key equipment and commissioning. 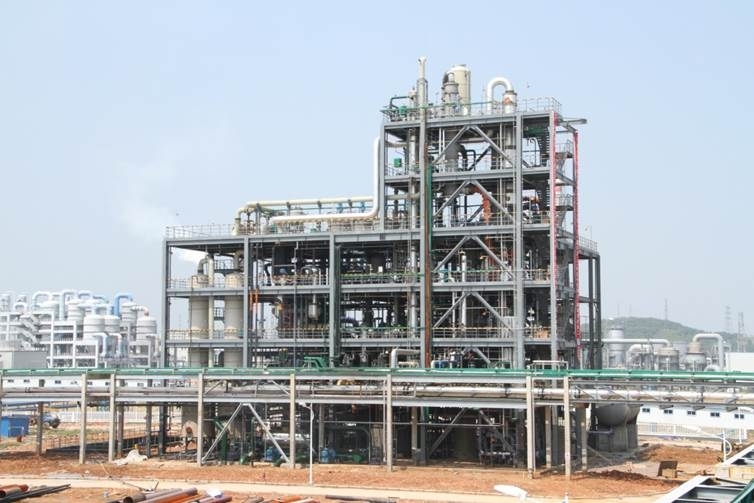 This is the third industrial plant converting Fluosilicic Acid to Anhydrous Hydrofluoric Acid.